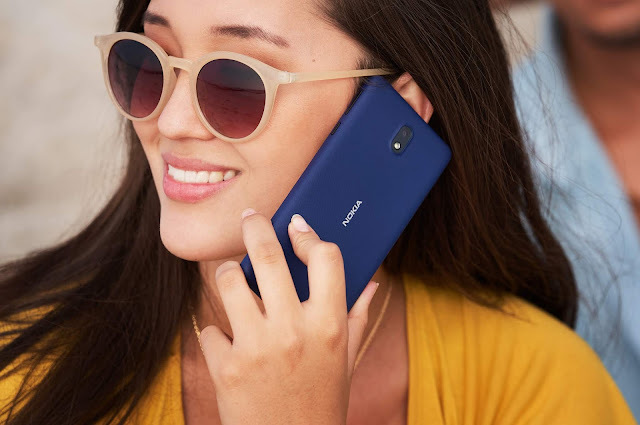 LoveNokia | Latest News and Information about Nokia Mobile: *UPDATED* Rejoice, Nokia Fans! Nokia 5 will be available in India from 15th August. *UPDATED* Rejoice, Nokia Fans! Nokia 5 will be available in India from 15th August. Nokia 5 was all set to go on sale in India from 7th July. 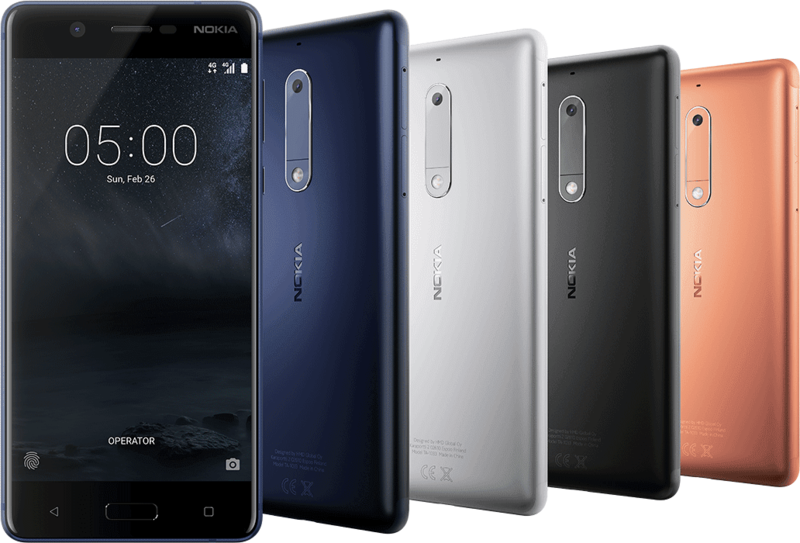 But due to a huge demand for Nokia 3 in India, HMD Global had ramped up the production of Nokia 3 by giving it a priority. The production of Nokia 5 was paused to increase the production capacity for Nokia 3 and hence the availability of Nokia 5 was delayed. Nokia Mobile posted this video on Facebook and has officially confirmed the availability date of Nokia 5 and Nokia 6. 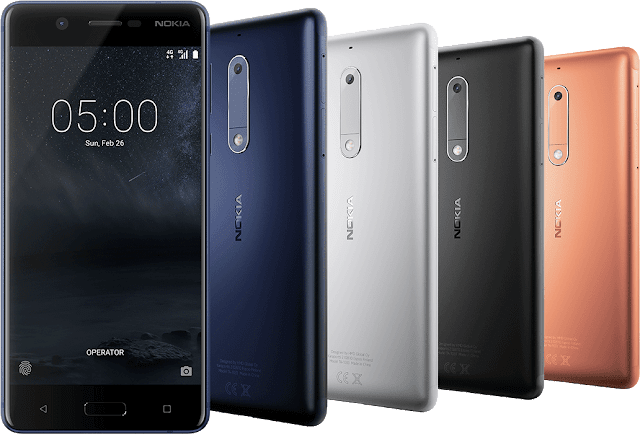 Nokia 5 will be available from 15th August in retail stores.